Many say it is better than testosterone cypionate testosterone enanthate, it is said that the body retains more water, but enough to be bearable. Objective testosterone cypionate and enanthate are not interchangeable, since both are oil based steroid with prolonged action in blood. During the cycle with this steroid for muscle mass and strength gains are great as in other cases based steroid testosterone. Because testosterone is slightly flavored, water retention can occur. 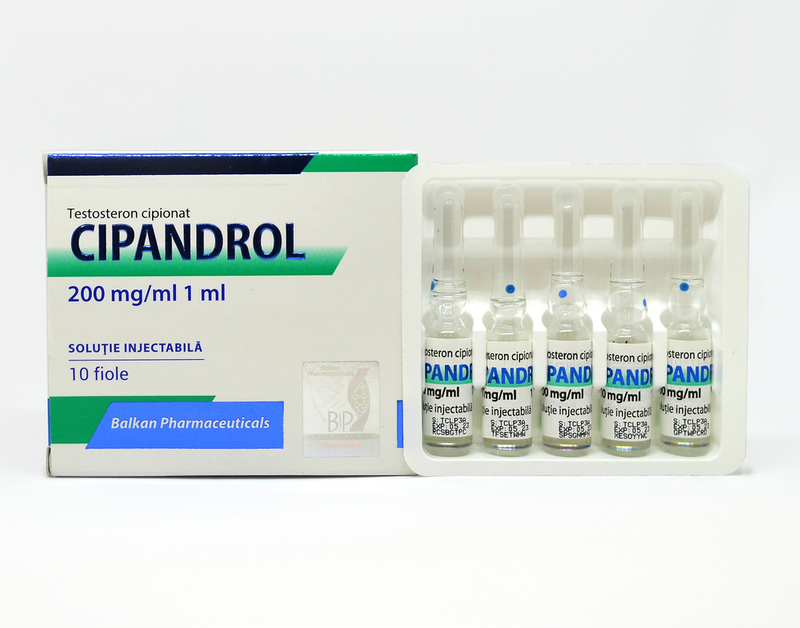 This steroid is not recommended in the definition phase and recovery. Can cause gynecomastia due to estrogen which brings the body. To prevent side effects is recommended to use Tamoxifen and Provimed early in the cycle. Side effects that may occur are oily skin, baldness, acne, hair growth on face and body. 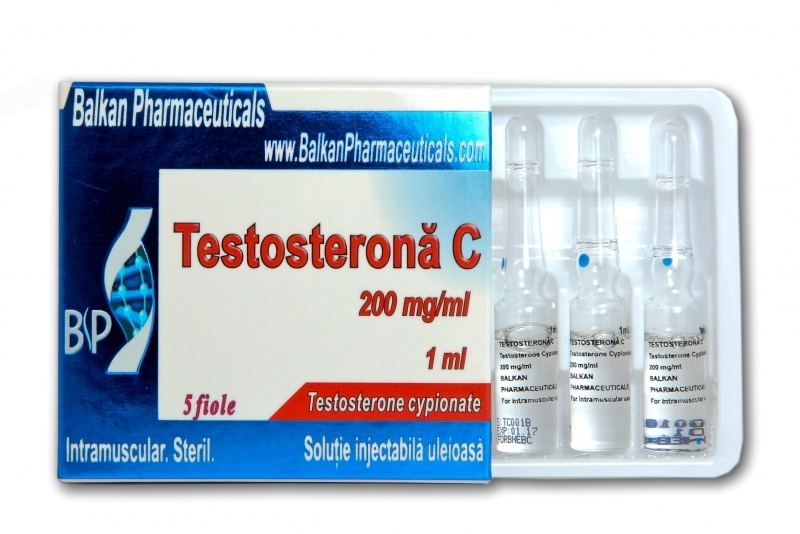 These side effects occur because of the transformation of testosterone into dihydrotestosterone. Although it is an active steroid in the body over a period of time, once in a week is injected at doses of 200-800 mg per week, which will provide great muscle gains. Are not recommended high doses because may occur retains of water in the body and do more harm than good. 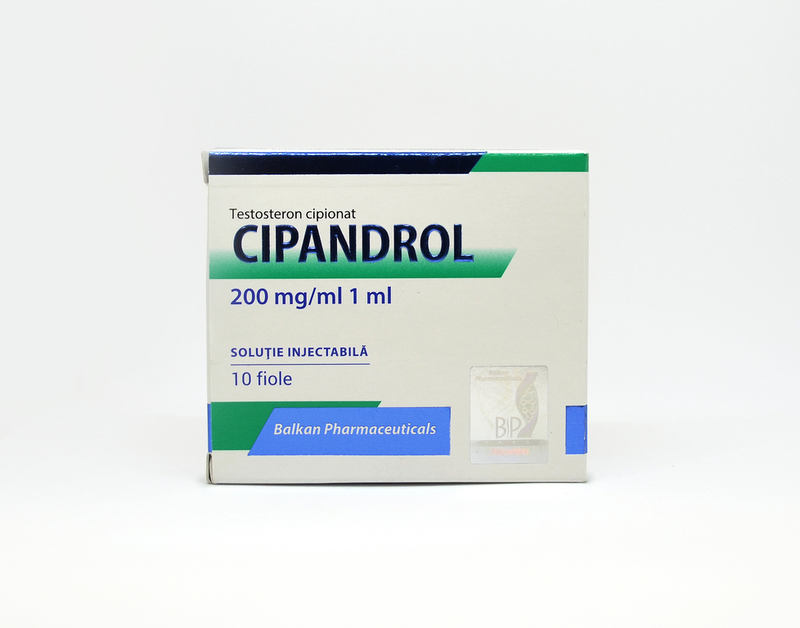 The administration of this steroid will cause reduction of testosterone production, thus to prevent a hormonal disbalance is necessary to manage the end Tamoxifen or Clomed cycle. You can not keep all the muscle mass gained during the cycle, so it is important to keep the quality muscle. Another way of preventing a steroid hormone disbalance is to replace this substance with another one softer.